Actor Hugh Jackman is honored with a star on The Hollywood Walk Of Fame on December 13, 2012 in Hollywood, California. 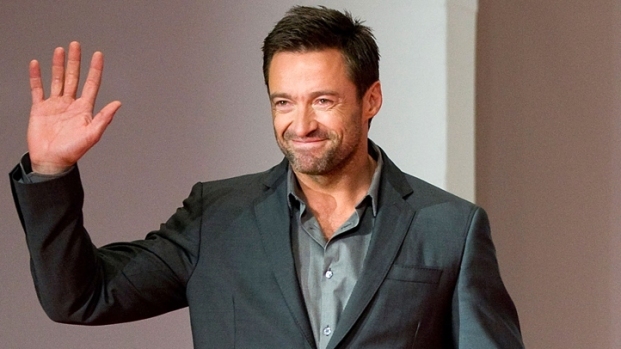 It's been quite the week for Hugh Jackman. As if nabbing both SAG and Golden Globe nominations for his work in "Les Miserables" wasn't enough, the Aussie actor also became the latest recipient of a star on the Hollywood Walk of Fame on Thursday. Jackman, who was introduced at the ceremony by Jay Leno, had the support of costars Anne Hathaway and Amanda Seyfried, who were both on hand to witness Jackman being honored. 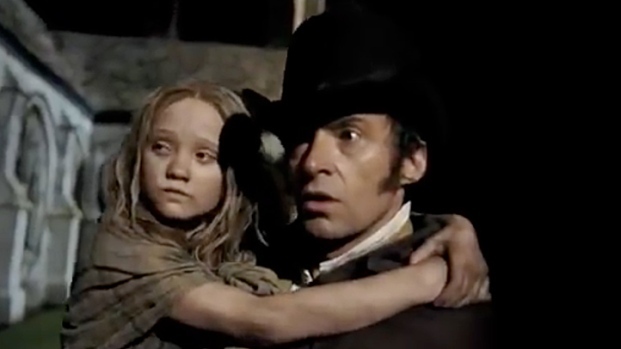 Hugh Jackman reveals the secrets behind his physical transformation into Jean Valjean for "Les Miserables." Plus he gives details about his audition for director Tom Hooper. "It's kind of a surreal day," Jackman told E! News. "I'll probably always remember Thursday, Dec. 13 and I think I'm either going straight from here to buy a lottery ticket or to a casino because it just feels like someone is looking down on me in a very nice way at this moment. He added, "I'm excited. The star is right here outside where I got to host the Oscars and if the movie gets nominated [for an Oscar], it'll be nice to get up there and show a little bit of the show to everybody."